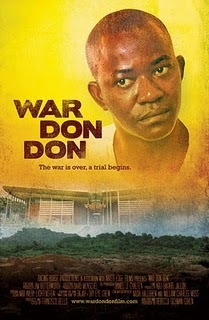 Just wanted to let IntLawGrrls readers know the latest news regarding War Don Don, the 2010 documentary that I made about the trial of Revolutionary United Front member Issa Sesay before the Special Court for Sierra Leone. DVDs of the film, about which I contributed this previous post, are now available at our website. Also available, for free download, is a teacher’s guide to the film. Hope you find both of interest.